Collect this beautiful world of inspiration and people that you meet that you really love...because you never know what will happen. When she was a teenager, Zoe Crosher stumbled upon an idea centering around the illusory nature of reality—how “truth” is a figment of the human imagination, and everything fades; warped by history, the artist’s bias, the curator’s taste, and the viewer’s subconscious. It’s an idea that sparked Zoe’s evolution into the creative polymath she is today. Her art is tied to the pursuit of understanding “truth as mirage”, with research undertaken through photography, sculpture, music, even social networking. “I was confounded by how many different realities there could be, and then understood that at the core that there is no real singular truth or way of being.” At age 16, Zoe started taking photographs as her way of capturing a reality she now understood to be slippery. 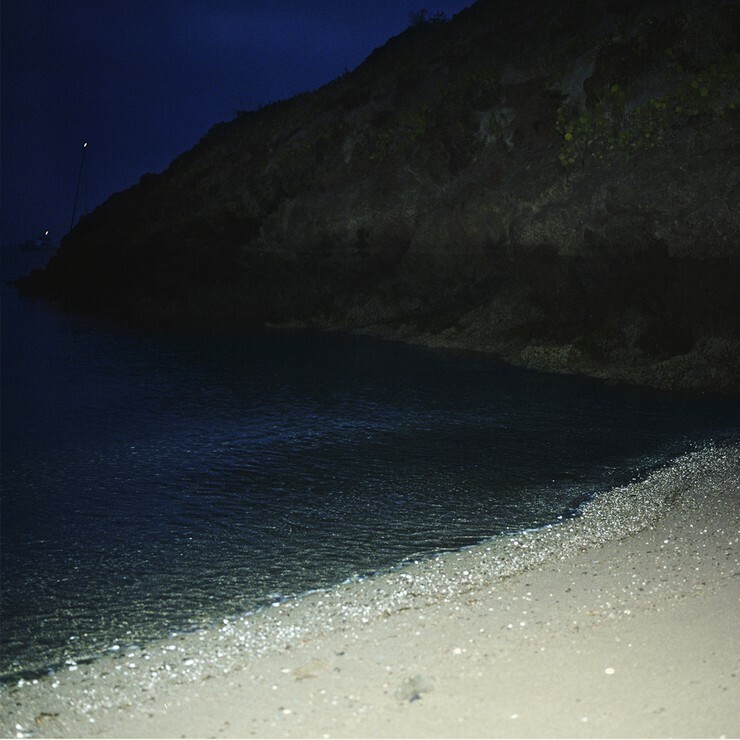 “Photography became a device to attempt to remember,” she says. As a high school student, she immersed herself in the school photography darkroom, emerging only to play in her band Warm (OKGO’s Damian Kulash was a drummer), contribute to ‘zines, and go to poetry readings. Zoe's work is less tied to medium than she is to message, focusing on the fantasies that quietly shape all aspects of our identity. Her extensive Michelle DuBois Project—based on the photo archive of an American woman who travelled as a call girl in the Pacific Rim during the 1970’s and 80’s—-continues to grow as Zoe explores DuBois’ fantasies alongside her own. 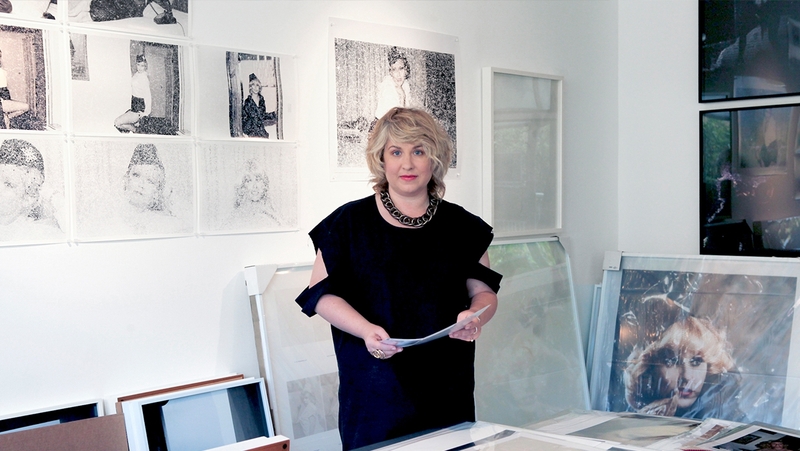 Her work has been shown at numerous museum and gallery exhibitions including the Museum of Modern Art, LACMA, and California Museum of Photography. 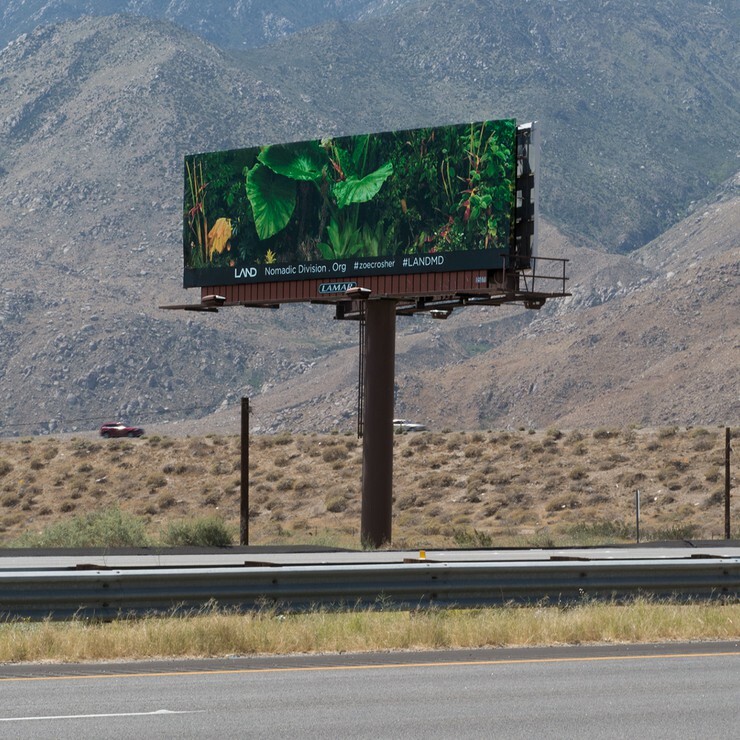 In 2015, Zoe collaborated with LAND for the Manifest Destiny Billboard Project, creating a series of lush plant life billboards along a Californian desert highway, which led to her winning the Smithsonian Ingenuity of the Year award. 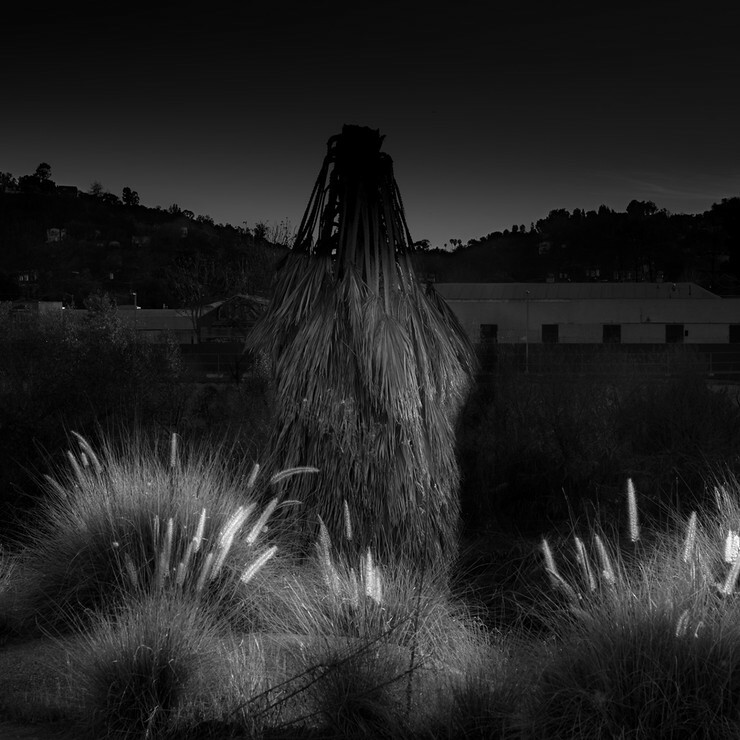 That same year, she also bronzed discarded palm fronds all over Los Angeles for Prospecting Palm Fronds, installed a Shangri-La’d wall at the Palm Springs Museum, and collaborated with Lotusland Gardens, creating “LA-LIKE: Escaped Exotics” by casting the reproductive elements of exotic plants.